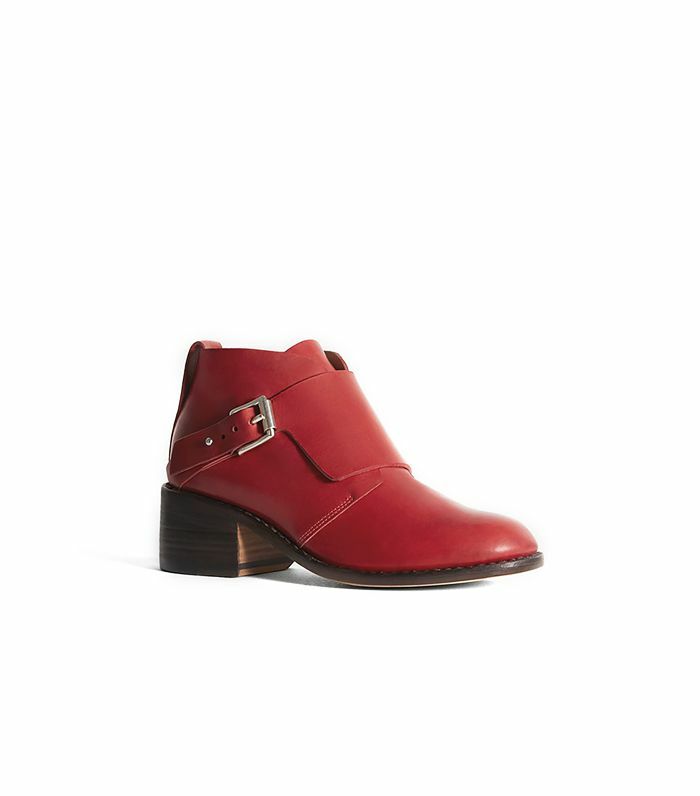 Most savvy shoppers would agree that Rag & Bone is the holy grail when it comes to stylish ankle boots. After all, this is the brand that created the Newbury boot, a favorite of celebs and fashion insiders alike. But over the past few seasons, Rag & Bone has expanded their boot selection to include a plethora of new styles and updated variations on classics. From a pair of sleek oxblood booties to the perfect suede Chelsea boots, we’ve narrowed down the 12 most stylish options. Scroll down to shop these picks! Style these sleek yet rugged Chelsea boots with a cozy fisherman sweater. These cool gray booties feature an ankle-flattering notch cutout. Another celeb favorite, the Harrow boot, is lovely in smoky gray. Which of these styles is your favorite? Tell us in the comments below!